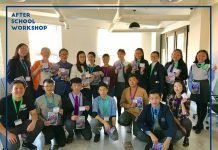 Workshop Dates: May 30 – June 03, 2018. Deadline: April 22, 2018. 11:59 PM EST. 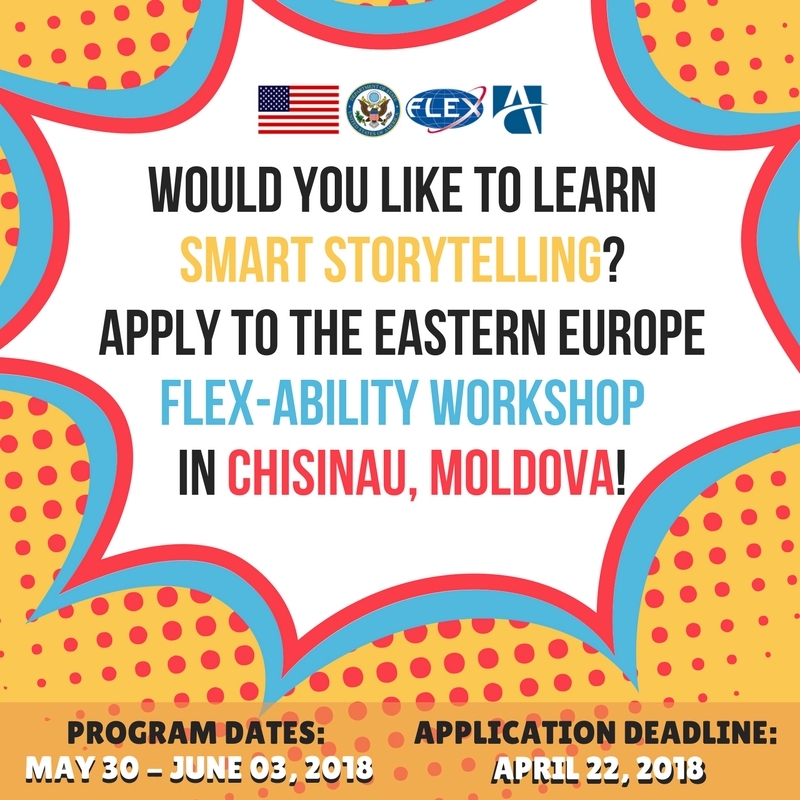 Eastern Europe FLEX-Ability Workshop 2018 is a training for FLEX alumni from Moldova, Russia, and Ukraine with the theme of Smart Story Telling with a focus on 21st-century digital tools. The program includes multiple workshops that focus on modern tools and technology, including 360-degree videos, virtual reality, and augmented reality. The workshop will also provide alumni with skills to plan and successfully manage a project from start to finish, using traditional methods of storytelling and social media tools. – Be from, or currently reside in, one of the participating countries: Moldova, Russia, and Ukraine. 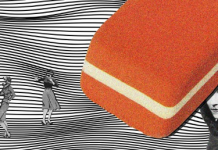 – Have demonstrable training, expertise, and experience in one of the workshop theme areas. 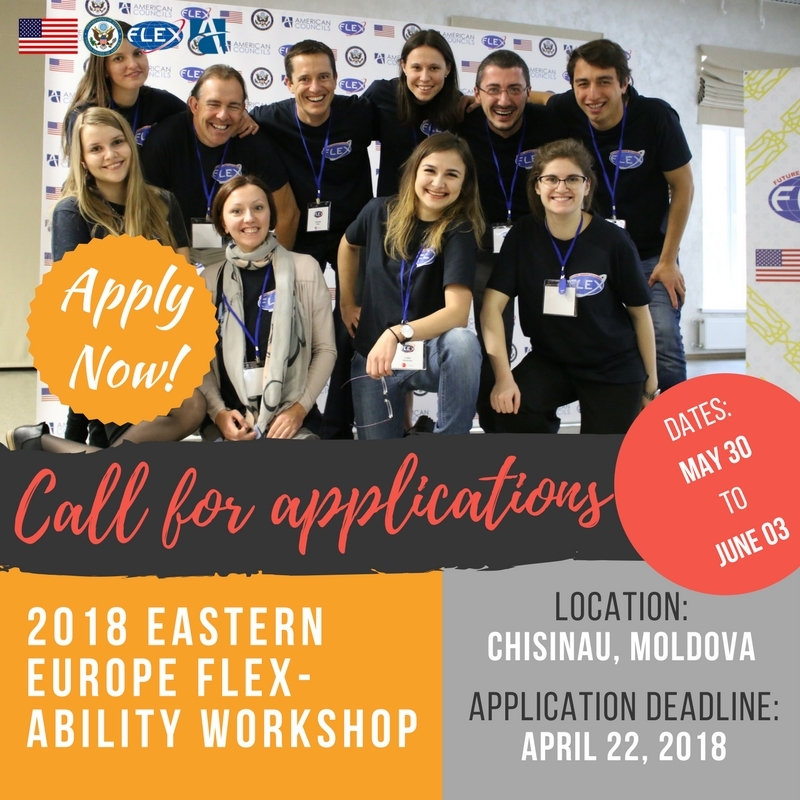 – Be available to attend and actively participate in both the workshop and pre-workshop training in Chisinau for the entire period May 29 – June 3, 2018. – Be available to attend a webinar to meet virtually with American Councils during the month of May, and leading up to the event in June. 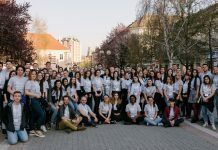 – Be available to work with FLEX Alumni Program workshop organizers from May 28 – May 29 for a Training of Mentors and to be present at the workshop from May 29 – June 03 for the entirety of the workshop. – Be able to inspire alumni participant as a mentor and an instructor. 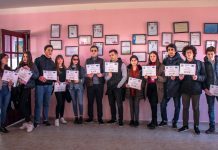 – Assist the social media team in identifying unique and interesting content at the workshop and from the groups they work in. Accommodation, meals, and travel costs are covered by the workshop. Additionally, every selected mentor will receive a symbolic engagement fee $300 for their role at the workshop. Please fill in the form below as accurately and with as much detail as possible. Interested mentors must complete and submit the online application with all accompanying materials and a picture for the conference handbook by April 22, 2018, 11:59 PM EST. Late submissions will not be accepted! 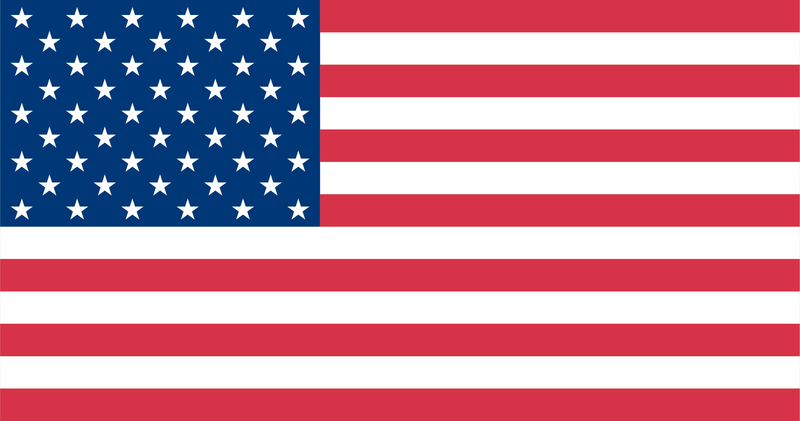 For questions, write to BKhan@americancouncils.org Thank you.